(49) Photos Printable Brochure Apply For Credit Text Us About This Vehicle! 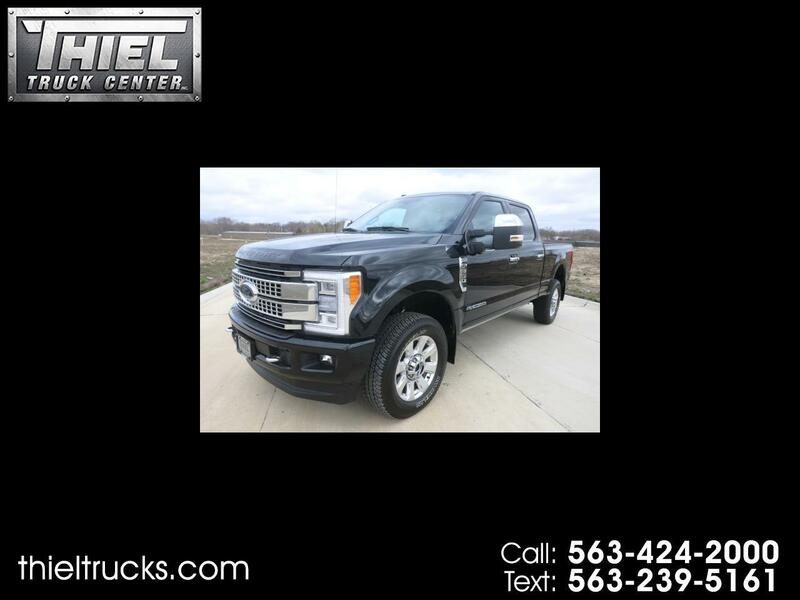 ****** ONLY 3000 MILES **** PLATINUM *** DIESEL ** ULTIMATE PACKAGE *** What a truck! What a deal! 2018 Ford F350 Crew Cab 4x4 Platinum short bed with 3000 miles. 100% Like brand new with the exception of the price. The F350 comes with the Ultimate package. Every option you can think of. Full Factory warranty. 6.7L Powerstroke Diesel. Save over $10,000 off the price of new with only 3000 miles. Carfax Certified 1 Owner and accident free.This one will not last. Call or Text us now before it is gone!